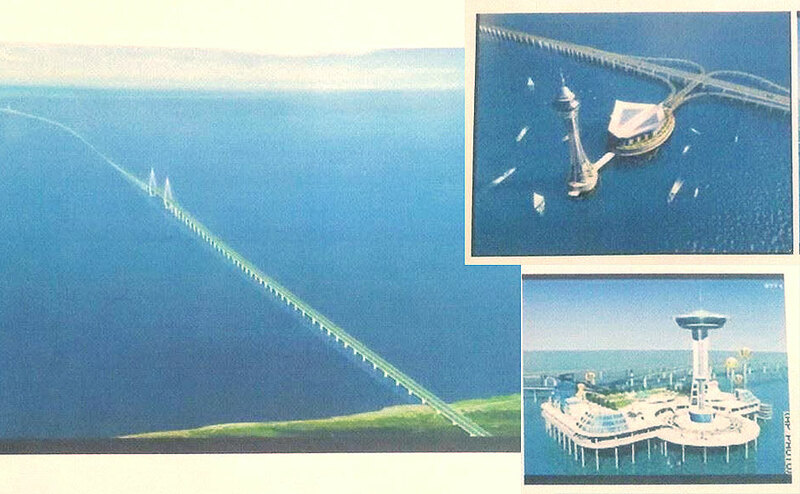 The Camarines Sur-Catanduanes Friendship Bridge will soon be a reality. As part of the 55 flagship projects of the Duterte government, National Economic and Development Authority (NEDA) is set to break ground or complete the bridge by 2022. The bridge will be built from Rungos Point in Caramoan, Camarines Sur, to Barangay Tibang in San Andres, Catanduanes. The infrastructure, one of the biggest to ever happen in the area for the longest time, once completed, is expected to boost tourism and stir economic activities both in Catanduanes and Camarines Sur.